You can check out his Storify here. Time is the hardest factor…time to search. Even when you find an almost perfect idea, you have to tweak for your students, your classroom/schedule, even allowing adjustments for the physical space /available resources, or lack thereof, sequencing, considering misconceptions. Time to analyze your chosen assessment. Time to reflect/adjust/move forward. Its almost like composing a complex piece for a symphony. Some texts /resources claim a standard, however, be careful…is it really what you need it to be? This is probably my greatest frustration. 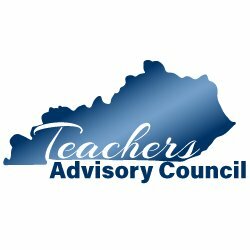 Maybe not as much now, but early on (about 3-4 years ago in KY) folks were still deconstructing the standards. You really need to process a lesson fully to determine if it will actually produce the student learning you want to see. It also takes practice. The first attempt may be ugly. 1. Find a colleague-doesn’t have to be same content- who is interested and take turns with peer observations-sharing specifically what you are attempting, your goal, what you wish for them to look for. Informally meet, debrief. 2. Get a colleague in your department to agree to try a common task, set it so you can each be in the other’s classroom as a co-teacher /support during the lesson. 3. No takers? Video yourself teaching. Watch. Analyze. Reflect. You will be amazed how much you notice about your teaching/classroom. It is my guess many are either afraid of the unknown-trying a new task or afraid to commit the time they know it will require. … a FAL from 2 years prior Interpretting Time-Distance Graphs…and they explained specifics to the group. 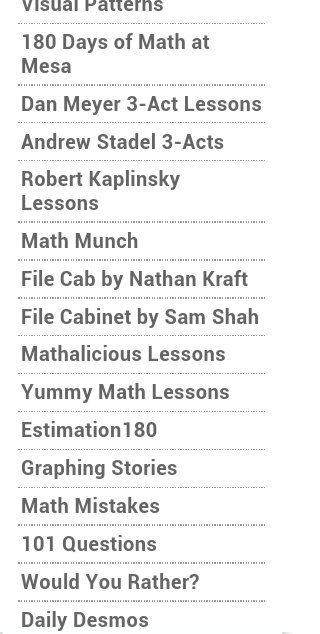 On several occasions, students have mentioned lessons from their ninth grade Algebra I. This convinces me the value in this type of task. There was a discussion of direct instruction today as well. By no means do I dismiss the value DI. For some of my students, its the most effective approach. I do. We do. You do. Is one of my favorite strategies. In efforts to engage more students, I have adjusted my approach in recent years to be more purposeful with questioning. I also don’t want to tell students everything to do/think and steal their opportunity to learn (Embedded Formative Assessment, Dylan Wilham). A couple of very valuable strategies from Keeley & Rose-Tobey 75 Formative Assessment Strategies Wait Time & Wait Time II and Agree/Disagree. The problem I see with traditional DI…do 2 examples, now its your turn. Never an opportunity to look at differences, reflect on process, make connections to previous skills. You can disagree, but its still alive. Even if DI is your preferred delivery, if you don’t provide students with time to talk, share, have healthy discussions about the math, well, you’re just spinning wheels. Its useless if they aren’t allowed to process it completely. Though I value DI, in my opinion, its the data collection labs, inquiry lessons, hands-on, card matching, singing songs that access both sides of students’ brains, enabling them to build stronger bonds, storing information, noting differences so they are more apt when time to retrieve or apply. I will be honest, years ago I shared everything. But thin skin, I got my feelings hurt, so I closed my door. As part of our district leadership team, I attended state sponsored, day-long events and came back to share in PLC. It was a struggle, feeling that some were simply not interested. Things have improved, but I still feel like I am intrusive. We have a common dropbox, I put majority of my tasks there and tag them approproately for those who want to usse them. With Pinterest, it seems others are finding ideas and beginning to share. My wish is to have someone who wants to collaborate and create/modify so our students can have the amazing experiences they deserve. As mentioned on twitter, I would never want to come across as arrogant. I never want someone to feel that my suggestion of a task is a judgement on their teaching. For every successful lesson, my students have muddled through not-so-great lessons, but we learned. My biggest reason to blog is to share what I’ve learned. Hopefully, my experiences, my reflections can help someone else in their journey. Its there, if folks want to read, use they can. I am always looking for feedback & questions , ways to improve. 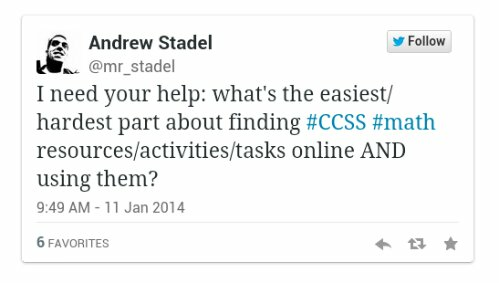 Where do I find tasks? Goodness, I have many, many hard copies in my room. I have been purging the past couple of years. Here is a list of my first go-to places. I have also created Pinterst Boards for each course. Kendall Hunt (formerly Key Curriculum) – Discovering Geometry is my choice for several quality tasks. Sadly, thats not what my district adopted. Mathematics Vision Project used some great tasks, lesson starters for geometry last fall. Chats on Twitter, Twitter Math Camp, MTBoS -I have a few that are similar in my style and I trust the quality after using their tasks. But you need to figure out who those are for yourself. Finding Ways to Nguyen Students Over from Fawn’s site, you can link to other amazing & fun resources by teachers. 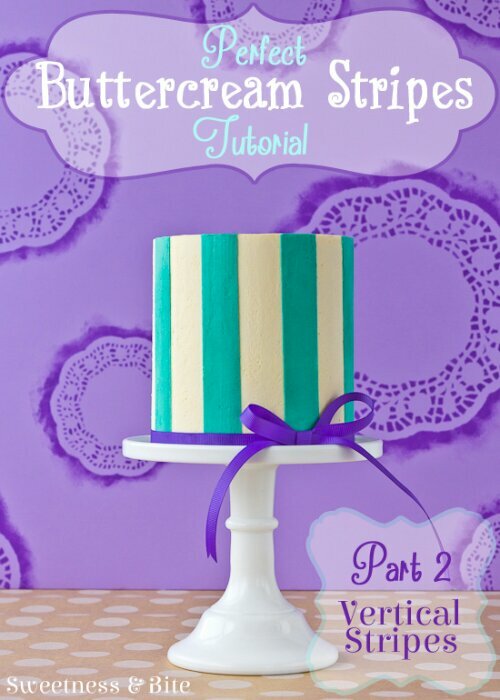 Perfect Buttercream Stripes to share the math needed to complete the task shown below. 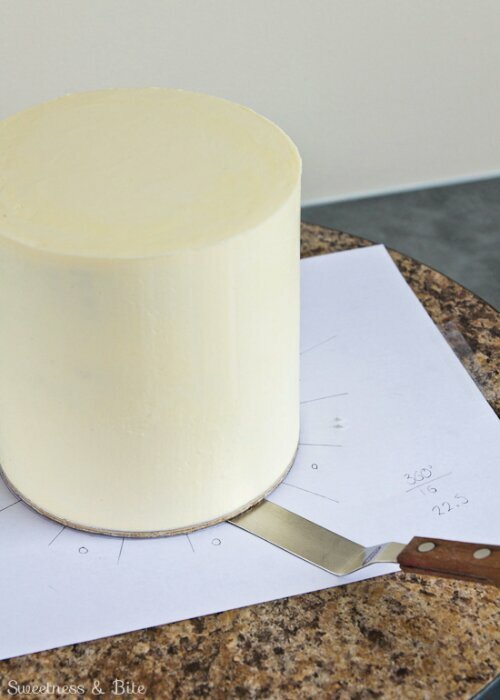 If Mrs.D wanted 1.5″ stripes on a 10″ cake, approximately what cental angle measure would she need to use? 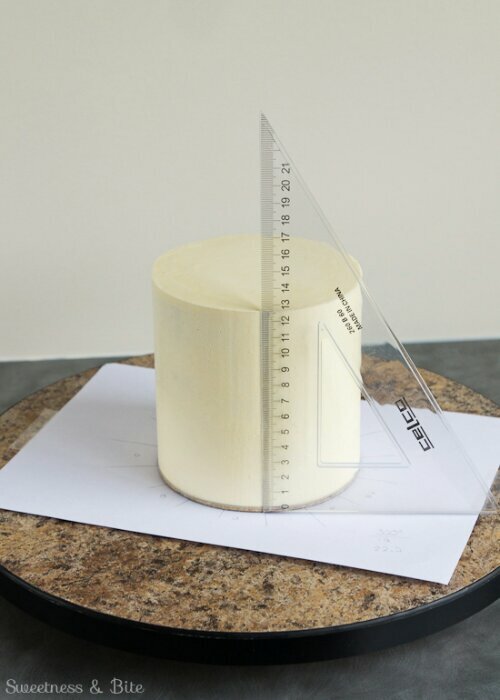 If she chose the slanted stripes with 1″ width, what angles would result in the guide strip for an 8″ cake? 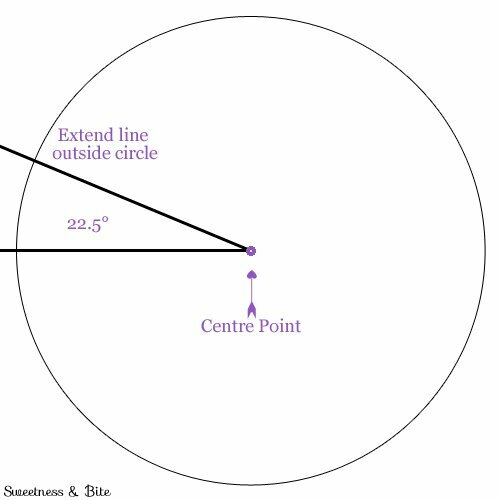 If she used a 30º central angle for a 12″ cake, how wide would she need to cut the guiding stripes? 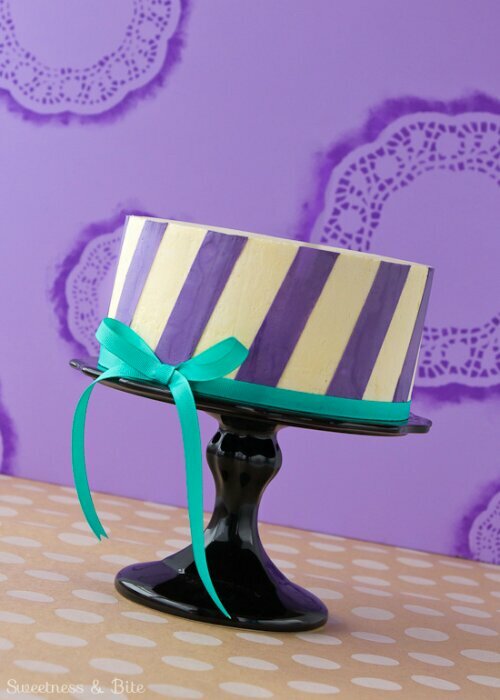 If a batch of buttercream covers ____ 10″ smooth cakes, how many batches would I need to decorate ____ 12″ cakes. This could easily be done by constructing a “cake map” including 6″, 8″, 10″, 12″. Allowing students to prove that all of their circles are similar, by showing they are dilations of one another. Maybe I could even ask, if I wanted to enlarge my diameter 2″, what scale factor would be needed to accomplish this? 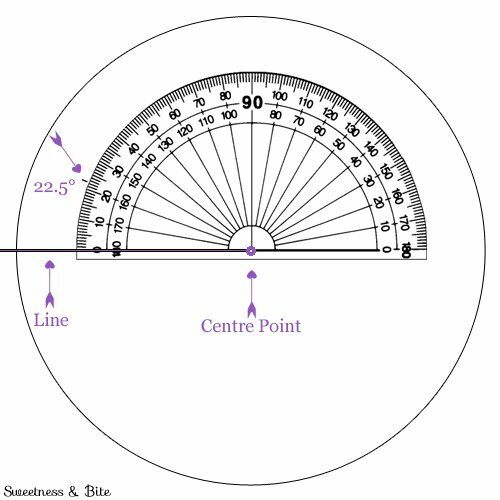 CCSS.Math.Content.HSG-C.B.5 Derive using similarity the fact that the length of the arc intercepted by an angle is proportional to the radius, and define the radian measure of the angle as the constant of proportionality; derive the formula for the area of a sector. Maybe play off the idea: use different colors of fondant to create a pattern of the sectors…how many units^2 of each color are needed? I believe with a bit of work, this could qualify as my Practical Living and Career Studies Program Review submission. If I plan efficiently, collaborating with my Visual Arts department, I may be able to use it as the Arts/Humanities submission as well. What ideas, suggestions can you offer that will push my thinking forward…make this a good, quality task?